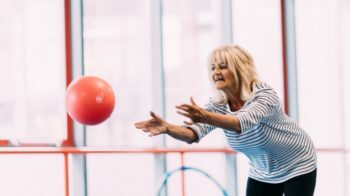 Sports coaches and officials in Jersey will be helped with their development and qualifications thanks to a new funding programme set up by Jersey Sport. 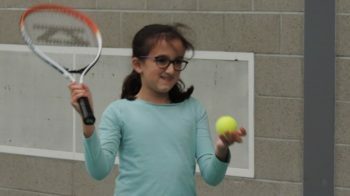 For the first time, Jersey Sport is introducing a holiday activity camp specifically for children with disabilities or additional special educational needs. Jersey Sport has published its 2018 annual report, summarising its first full calendar year of existence and highlighting the varied and far-reaching work of the organisation. 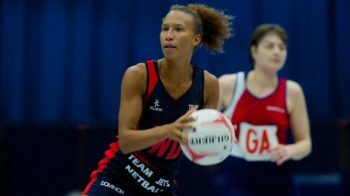 Jersey and England netball star was named Betway Channel Islands Sports Personality of the Year for 2018 after winning an ITV Channel public vote. 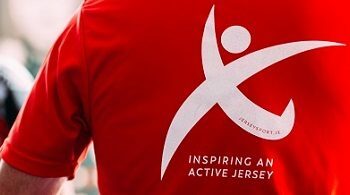 Jersey athletes can be nominated for a SportsAid award which includes a £1,000 grant, access to workshops and a buddy scheme. 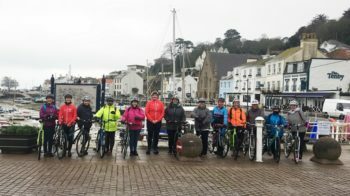 Women in Jersey are being encouraged to get on their bikes in a fun new female-only cycling group. Senator Steve Pallett has published a report which sets out the possible future of Jersey’s sports facilities. 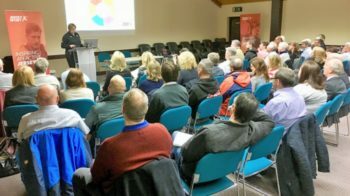 Jersey Sport launches its 2019 calendar of training courses and workshops in support of local sports groups and their members. 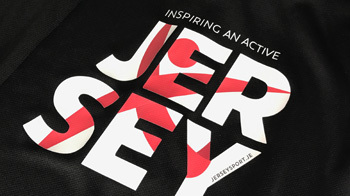 Jersey Sport kicks off a big year for the organisation by announcing the creation of a new position to drive forward the work to inspire an active Jersey. 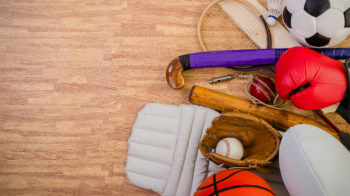 Representatives from the island’s sports industry have collaborated with Highlands College to design a new sports course. Jersey Archery Society have been awarded the prestigious Archery GB ontarget Performance Club award. 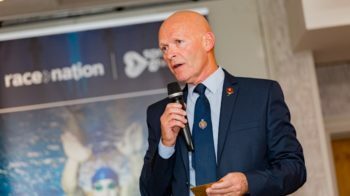 The Acorn Athlete Pathway opens to all athletes aspiring to represent Jersey in the 2021 Youth Games or the Commonwealth Games in Birmingham in 2022.